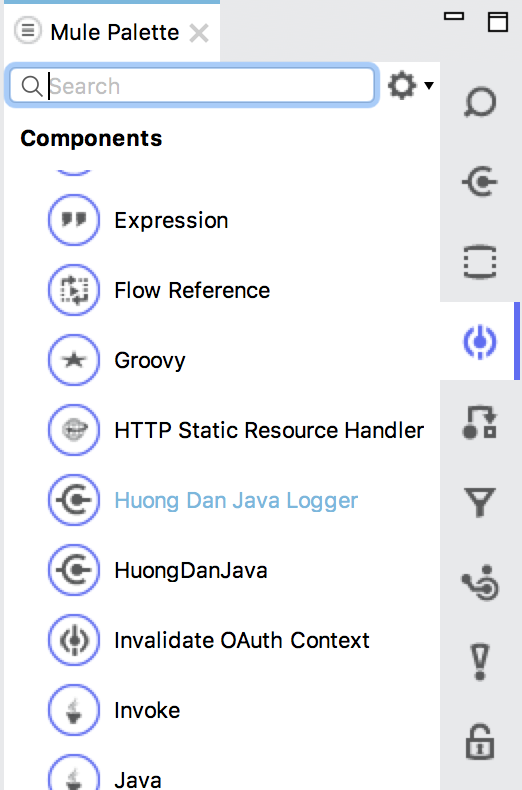 The Huong Dan Java Logger only uses the Logging Framework to log information that the user needs to log. The default category of Anypoint Devkit (Connectors) is unreasonable. Therefore, I will use the annotation @Category of Mule ESB to adjust. You can refer to the annotation @Category in this tutorial.